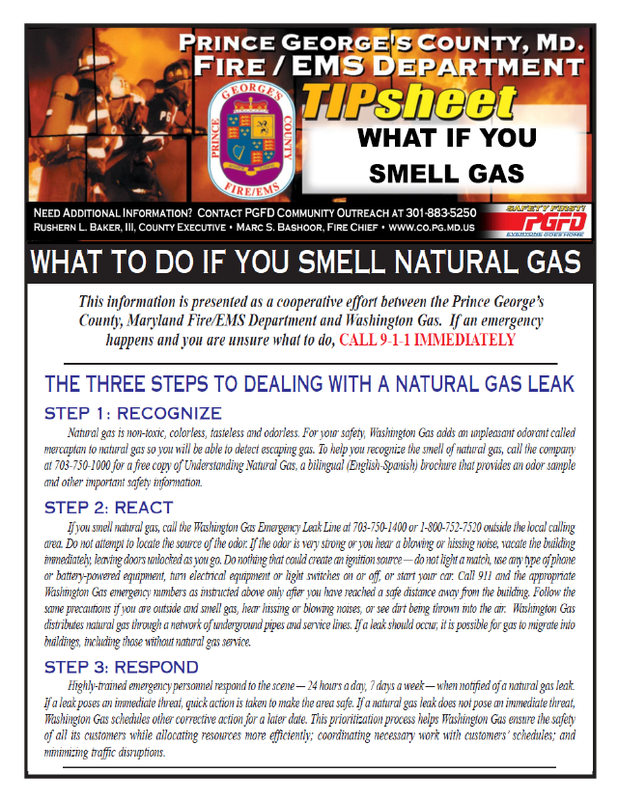 The recent tragedy on Piney Branch Road in Silver Spring, Montgomery County, has generated many questions about natural gas and what should residents do if they smell it. The investigation is on-going to determine the cause of the explosion on Piney Branch Road and the involvement of natural gas is just one of the possibilities being considered. 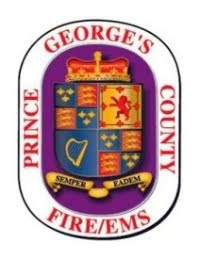 The Prince George's County Fire/EMS Department hopes these safety tips will answer the questions we have been hearing from concerned citizens.